The big push to buy & sell homes before the holidays has started! 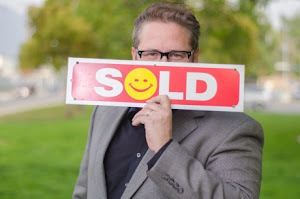 Call today (818)516-7387 to learn how I can help you buy or sell a home! Contact Philip at (818)516-7387 with any questions or requests for further assistance. Thank you for your time and consideration!